Ms. Cartel is gearing up for a huge project featuring Future, Yo Gotti, Pusha-T & more slated to drop this summer. 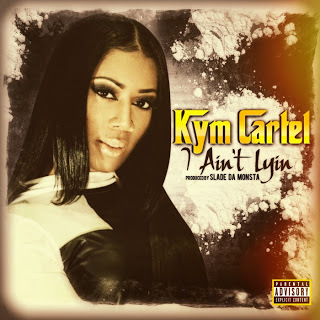 Posted on May 24, 2013, in The HipHop Dungeon, UNDERGROUND NEWS and tagged Future, Kym Cartel, Pusha-T, SsNation, Thrilla.info, Yo Gotti. Bookmark the permalink. Leave a comment.